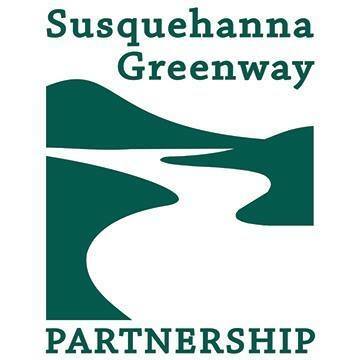 SUNBURY – A kayak trip down the Susquehanna River and a photo contest are how Susquehanna Greenway Partnership is kicking off the spring and summer. The photo contest opens to the public April and runs through June 30. MacArthur says the contest is a way to help connect people to the Susquehanna River. 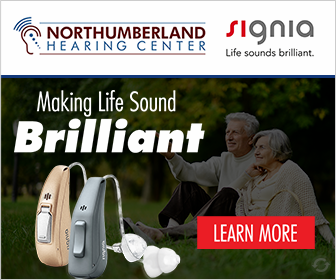 She says all categories have cash prizes and all winners will be published in the organization’s newsletter, and will be presented, framed, and travel in a travelling gallery for a year throughout the state. You can hear more about the Greenway Partnership at WKOK.com. 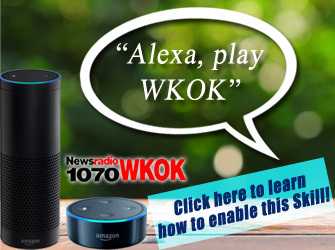 They were guests on a recent WKOK Sunrise segment.